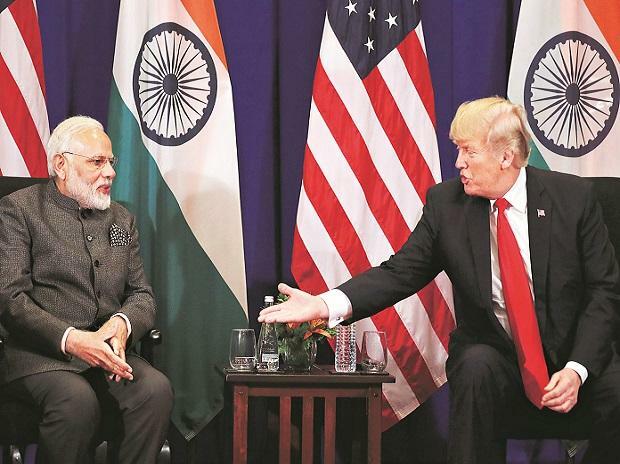 Defence and co-operation between India and the US is expanding rapidly, the Trump administration said Tuesday, asserting that exchanges and reciprocal visits of officials was increasing at an "unprecedented" pace between the two nations. The United States, India defends the security, cooperation is rapidly expanding as part of our deepening strategic partnership and India is one of the secure--premier security partners in the Indo Pacific region, State Department Deputy Spokesperson Robert Palladino told reporters at his biweekly news conference. He said as part of that "effort exchanges, reciprocal visits between American and Indian defense officials, they are increasing at an unprecedented pace." We (the United States), seek to expand our defense and security cooperation with India and that includes defense and security officials and I will stop there, Palladino said, responding to a question as to why visas of at least two Indian defense officials were recently been denied for attending an official meeting in the US. The officials were part of an Indian delegation for defense and security related meetings in the US.